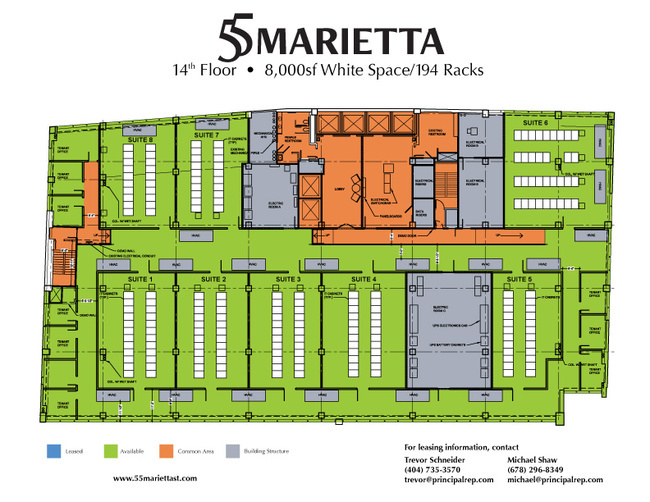 55 Marietta is across the street from its more famous neighbor, 56 Marietta. 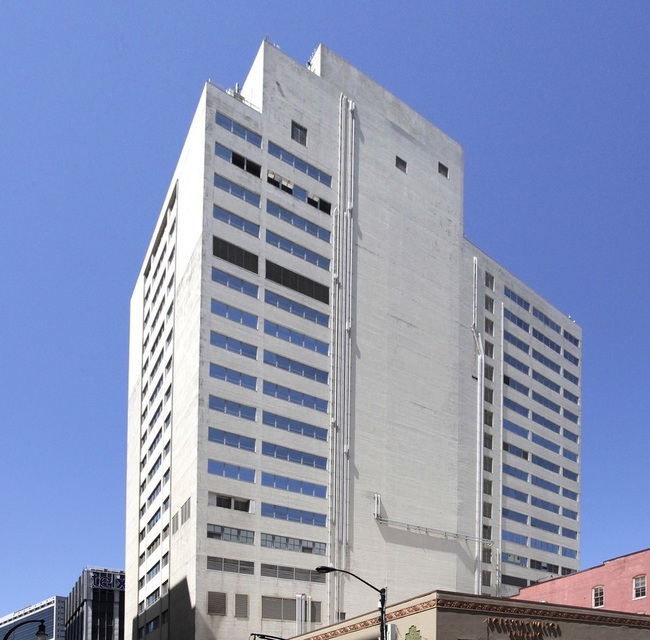 Built in 1953, the 21-story office building has data centers since 2001. 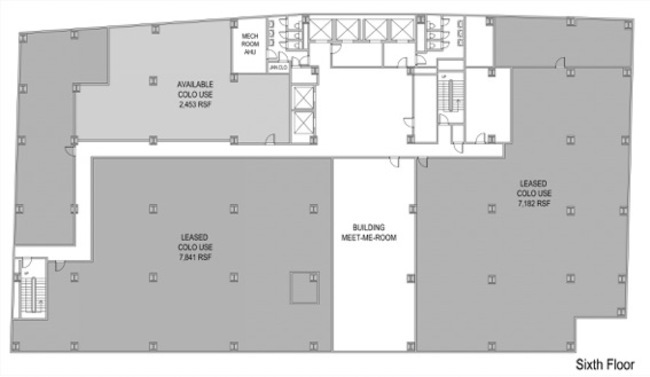 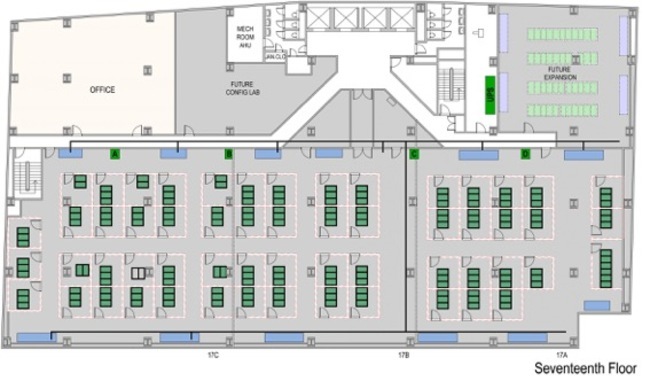 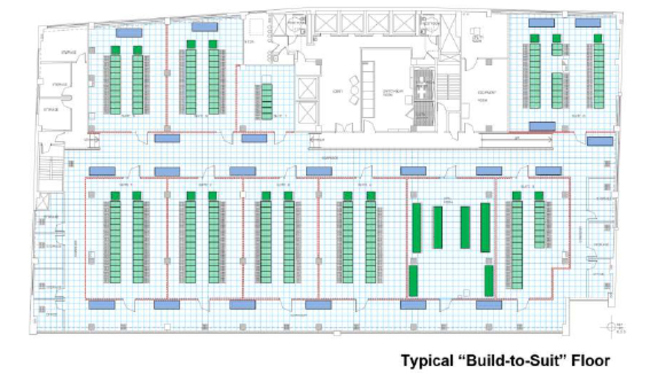 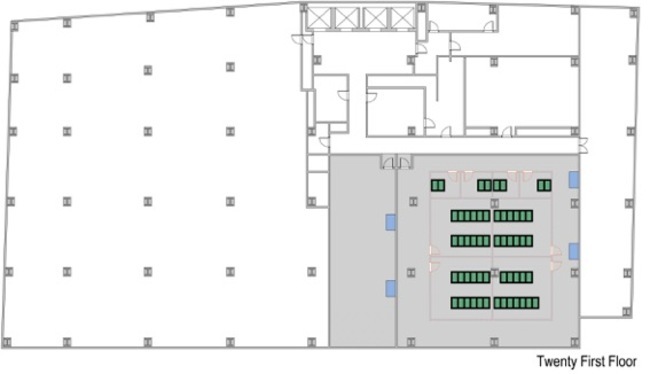 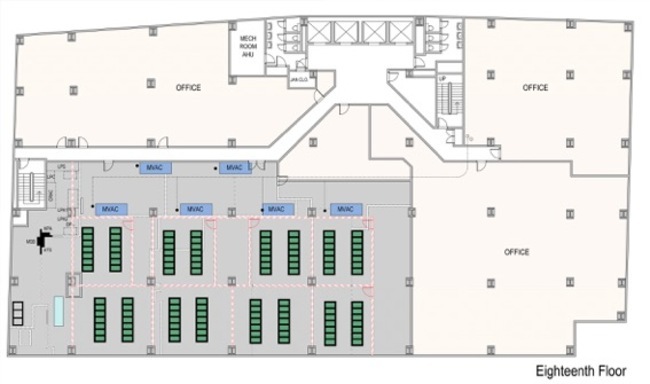 There are many retail colocation providers in the building or one can contract directly with Westplan for colocation space by the cage, half floor suites, full floor suites.